Is 2012 A Good Time To Buy A House In Laguna Beach? 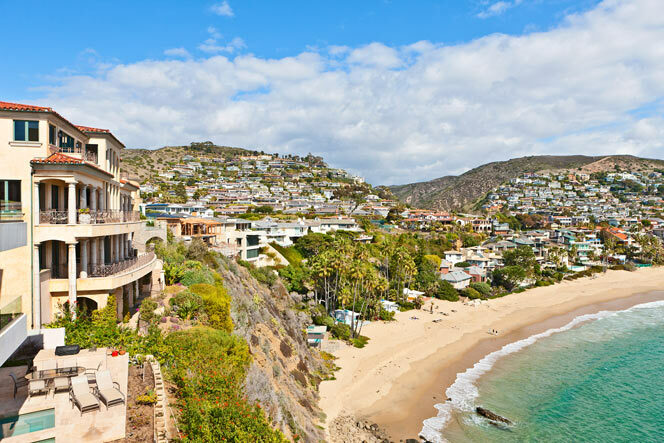 Laguna Beach Ocean View Homes For Sale On "Temple Hills Drive"
Laguna Beach Oceanfront Homes For Sale on "Circle Drive"
Laguna Beach Real Estate Market Trends - Is It A Good Time To Buy? Laguna Beach Short Sale Condo On The Market for $399,000! Laguna Beach Single Family Home For Sale At $499,000! Laguna Beach Single Family Homes For Sale Under $490,000! Most Expensive Street In Laguna Beach, CA - "Emerald Bay"
Where is Top of the World Laguna Beach?